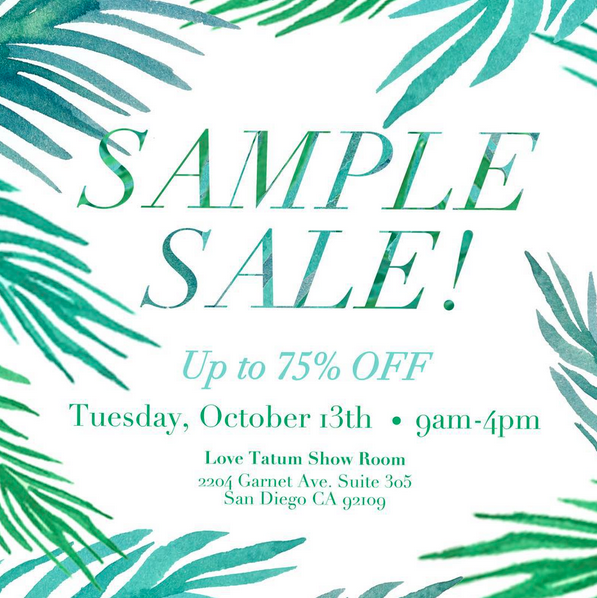 San Diego jewelry designer, Love Tatum, is hosting a sample sale! 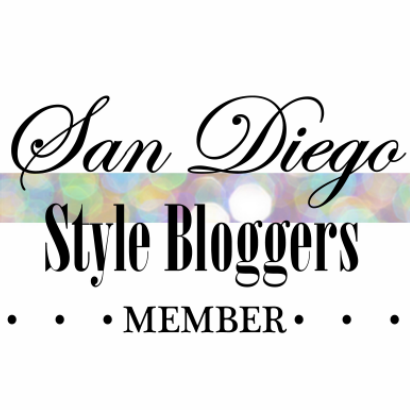 You can purchase her beautiful jewelry for up to 75% off. There will also be mimosas, small bites, and a huge raffle prize.